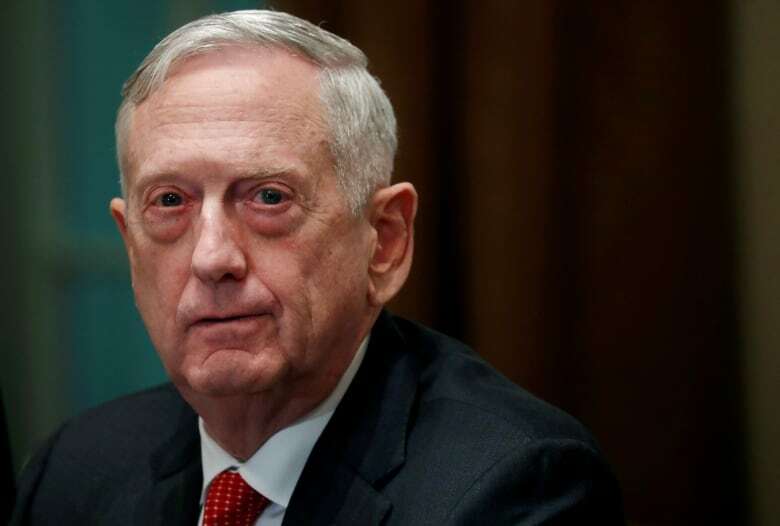 U.S. Defence Secretary James Mattis, a stabilizing force in President Donald Trump's Cabinet, abruptly announced his resignation on Thursday and said Trump should pick a successor whose views align more with his own. Mattis resigned one day after Trump announced that U.S. troops in Syria would be withdrawn, a decision that upended American policy in the region, and on the same day that officials said the president was considering a substantial U.S. pullout from the long-running conflict in Afghanistan. 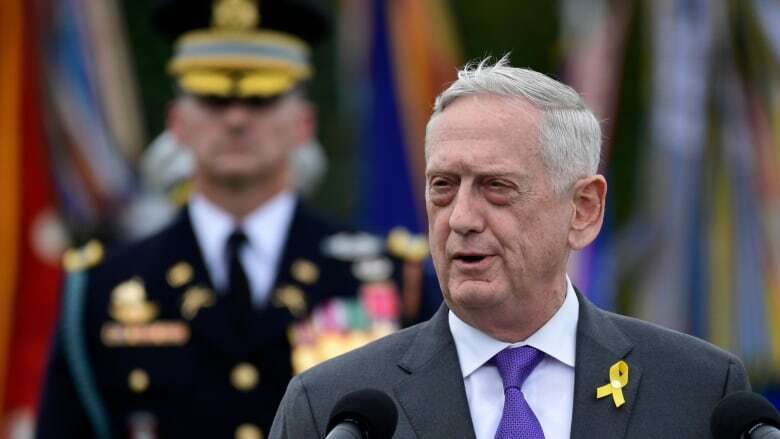 "Because you have a right to a secretary of defence whose views are better aligned with yours on these and other subjects, I believe it is right for me to step down from my position," Mattis said in his resignation letter, released by the Pentagon. 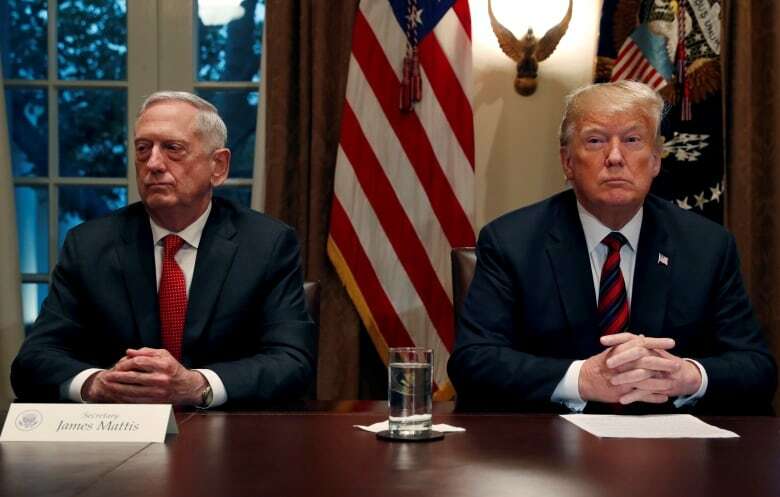 Trump tweeted Thursday afternoon that Mattis had decided to retire at the end of February and that he would name a successor soon. Mattis in his letter noted his "core belief" that American strength is "inextricably linked" with its alliances and partnerships with other nations, a position seemingly at odds with the "America First" policy of the president. The defence secretary also said China and Russia want to spread their "authoritarian model" and promote their interests at the expense of America and its allies. "That is why we must use all the tools of American power to provide for the common defence," he wrote. Trump's decision to pull troops out of Syria has been criticized for abandoning America's Kurdish allies, who may well face a Turkish assault once U.S. troops leave. Mattis, in his resignation letter, emphasized the importance of standing up for U.S. allies in an implicit criticism of the president's decision. Mattis joins a long list of former Trump administration senior figures who have either quit or been removed, some unceremoniously like former secretary of state Rex Tillerson who Trump fired via Twitter in March. Mattis's departure was quickly lamented by foreign policy hands on both sides of the political aisle, who viewed him as a sober voice of experience in the ear of a president who had never before held political office or served in the military. "Just read Gen. Mattis resignation letter," tweeted Republican Sen. Marco Rubio of Florida. "It makes it abundantly clear that we are headed toward a series of grave policy errors which will endanger our nation, damage our alliances & empower our adversaries." Last year, Republican Sen. Bob Corker — a frequent Trump critic — said Mattis, along with White House chief of staff John Kelly and Tillerson, were helping "separate our country from chaos." Kelly is to leave the White House in the coming days. "This is scary," said Senate Intelligence committee vice-chairman Mark Warner on Twitter. "Secretary Mattis has been an island of stability amidst the chaos of the Trump administration." William Cohen, who served as defence secretary under President Bill Clinton, and who knows Mattis well, said the former general did a "superb job." "But he cannot be expected to stand behind a President who disrespects our allies and ingratiates himself to our adversaries," said Cohen. At the start of the administration, the president gushed about his respect for Mattis, repeatedly calling him "Mad Dog," despite Mattis's own public insistence that the moniker was never his. Instead, his nickname for years was CHAOS, which stood for "Colonel Has An Outstanding Suggestion," and reflected Mattis's more cerebral nature. During his first conversations with Trump about the Pentagon job, Mattis made it clear that he disagreed with his new boss in two areas: He said torture doesn't work, despite Trumps assertion during the election campaign that it did, and he voiced staunch support for traditional U.S. international alliances, including NATO, which Trump repeatedly criticized. The two were also initially divided on the future of the Afghanistan war, with Trump complaining about its cost and arguing for withdrawal. Mattis and others ultimately persuaded Trump to pour additional resources and troops into the conflict to press toward a resolution. Democratic Sen. Chris Murphy, who sits on the Senate foreign relations committee, tweeted Mattis's departure is akin to a national security crisis. A Secretary of Defense quitting over a public disagreement with a President whose foreign policy he believes has gone off the rails is a national security crisis. No way around it. The Pentagon has appeared to be caught off guard by a number of Trump policy declarations, often made through Twitter. 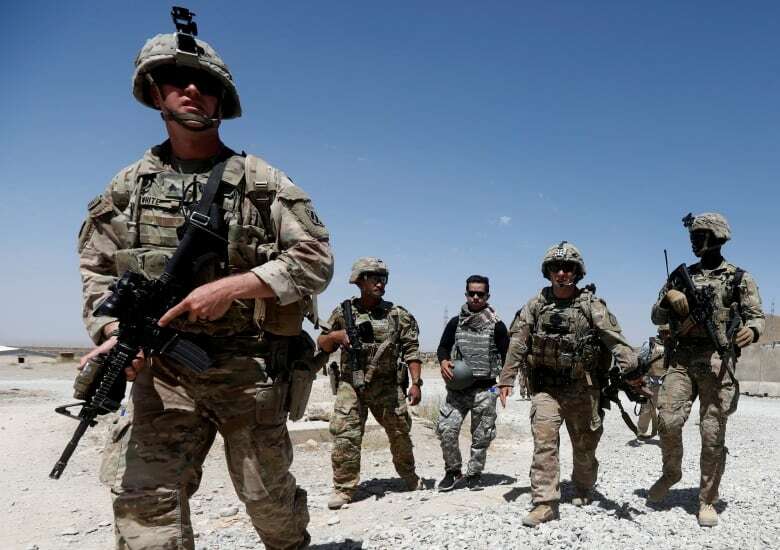 Those include plans that ultimately fizzled to have a big military parade this month and the more recent decision to send thousands of active duty troops to the country's southwest border with Mexico. Those close to him have repeatedly insisted that he would not quit, and would have to either be fired or die in the job. But others have noted that a two-year stint as defence chief is a normal and respectable length of service.